Level 4, Parkson Pavilion KL at 3pm. to receive a complimentary Desigual T-Shirt each! sticky feeling that comes with moisturisers? Got what it takes to be Tiger's King of the Street? 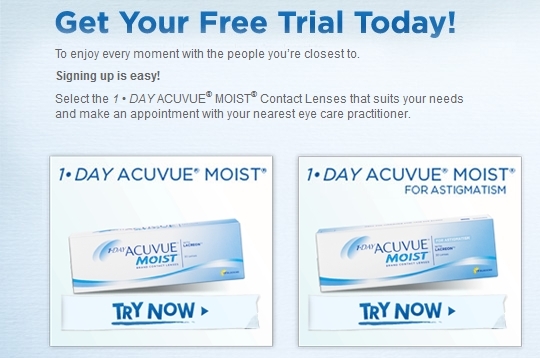 Want to have bigger, brighter eyes? new Defining Eye Lift now! 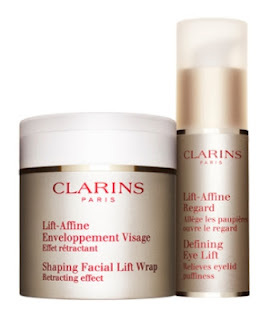 bring the e-voucher to Clarins counter. on 28 July 2012 (Sat) at 10am. 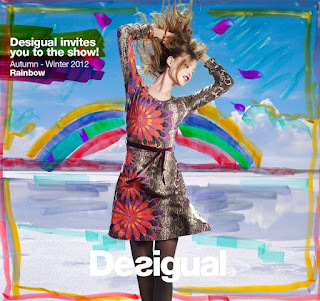 from now until Dec 2012.
Who says tiny tots can’t be fashionistas too? 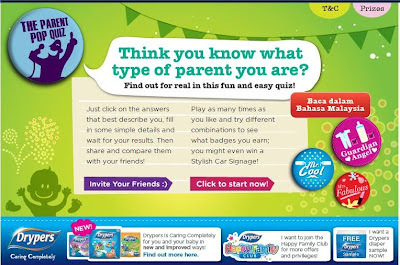 dress him/her up with the cool app. 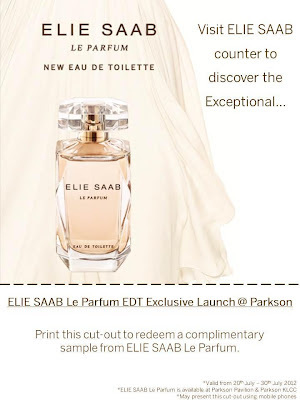 from now until 30 July 2012.
from ELLIE SAAB Le Parfum. Round 3 of our giveaway is on now. for three of our lucky fans. 1. 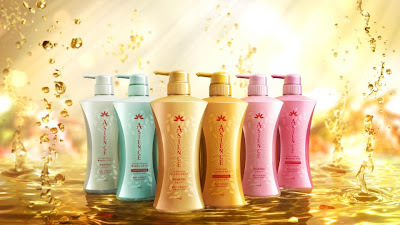 This giveaway will end on July 31, 2012 at 11.59pm. 2. 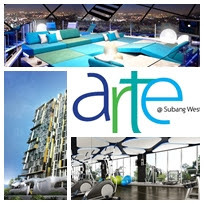 The winners will be randomly chosen and will be announced on Aug 01, 2012. 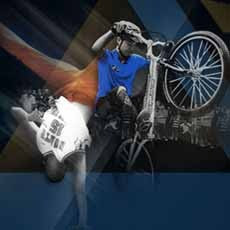 Malaysians wanna see your street skills. Show them! 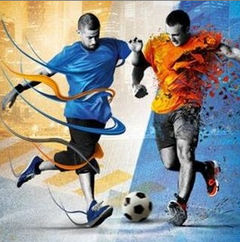 broadcasted across Asia through ESPN. 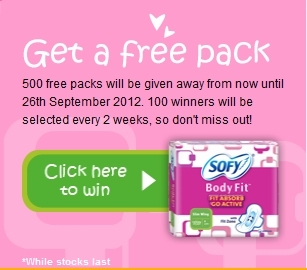 100 winners will be selected every 2 weeks. So hurry, share with them now. 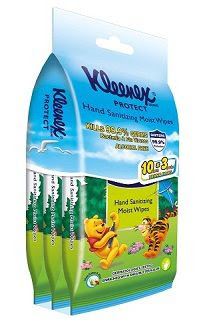 *1 pack per household only. 24 x Samsung Galaxy S3! to collect stamps to stand a chance to win. the ultimate dance music event! 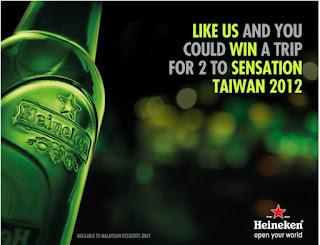 and interacting with Heineken ads. you can unlock and chat with! and even a 46” Samsung Smart TV. 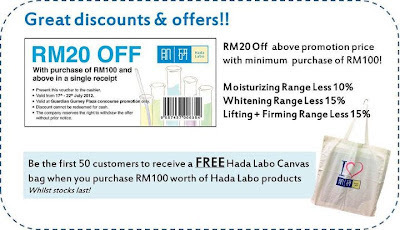 RM20 off with purchase of RM100 and above in a single receipt. 1. Present this voucher to the cashier. 2. Valid from 17 - 22 July 2012. 3. 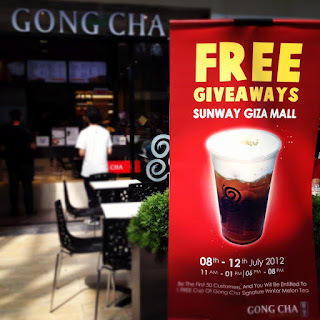 Valid at Guardian Gurney Plaza concourse promotion only. 4. 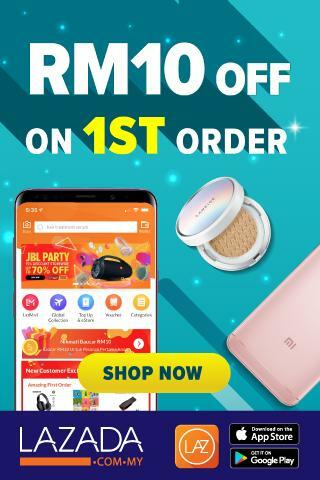 Discount cannot redeemed for cash. 5. 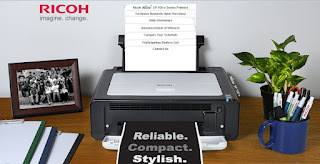 The company reserves the right to withdraw the offer without prior notice. 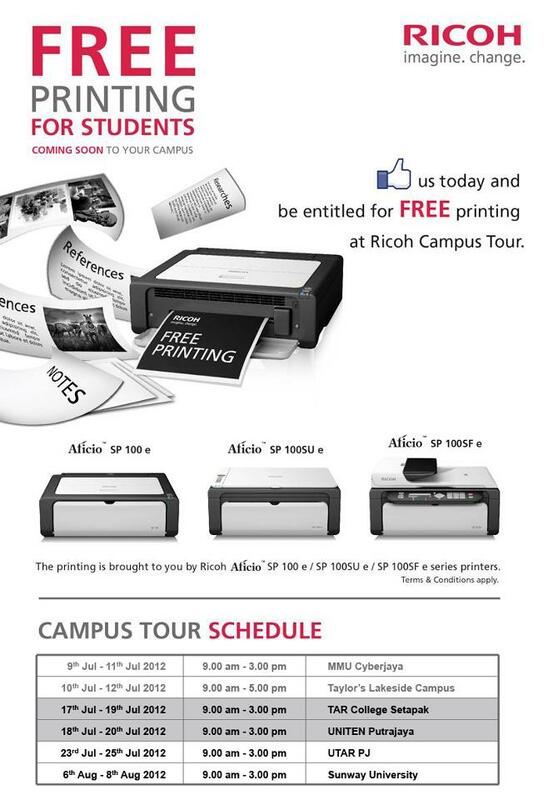 FREE printing at Ricoh Campus Tour. 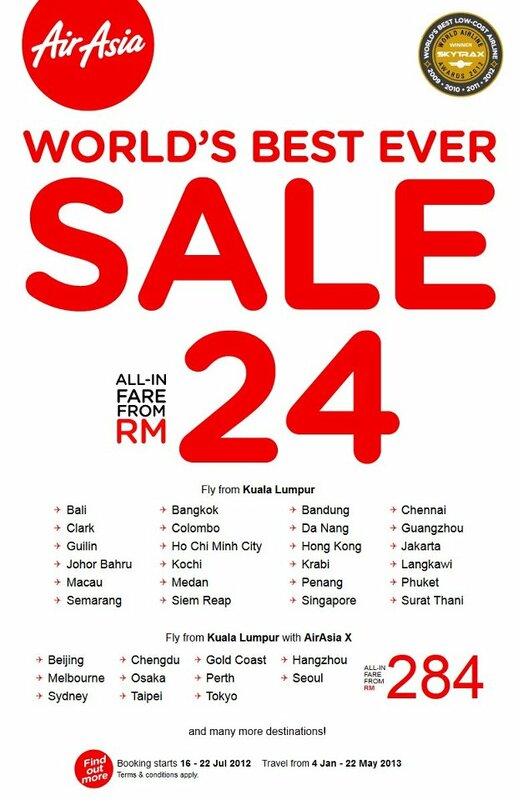 starting today until 19 July 2012.
from as low as RM284 (all-in-fare). 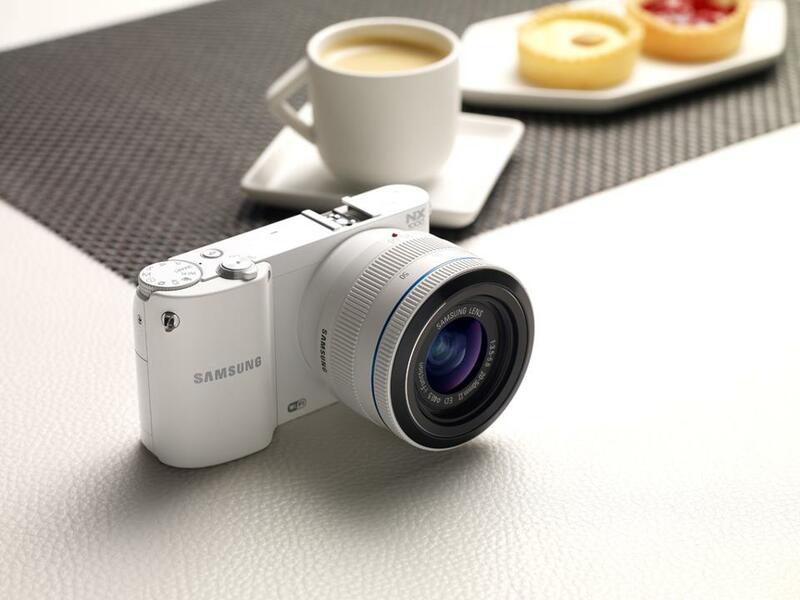 Venue: Samsung Malaysia, Level 9, ICON, Jalan Tun Razak, Kuala Lumpur. 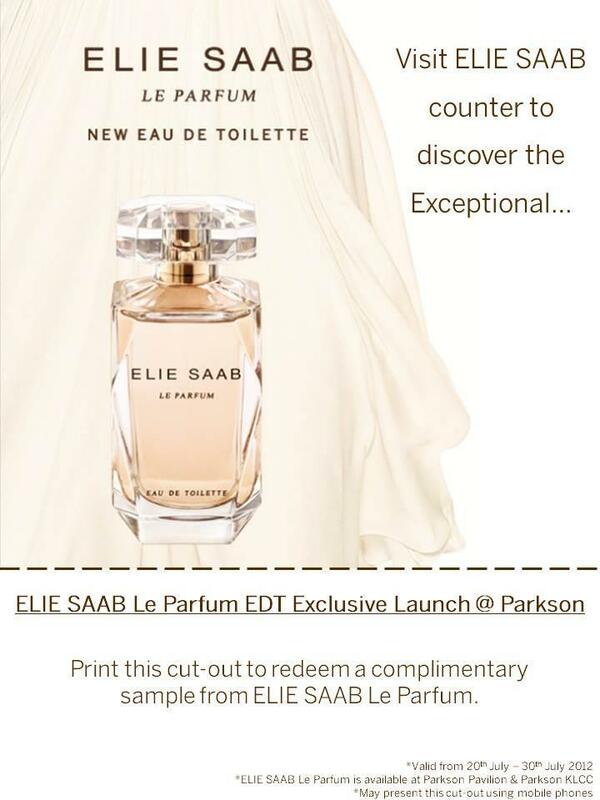 Print & Enjoy this exclusive offer. 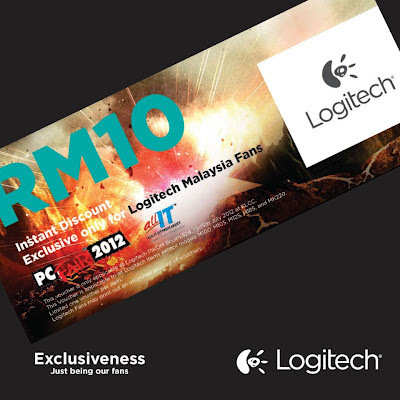 Use the voucher to get instant RM10.00 off on selected Logitech products. Vouchers can be used for Logitech items in the PC Fair with the exception of these models; M100, M125, M105, M185 & MK220. 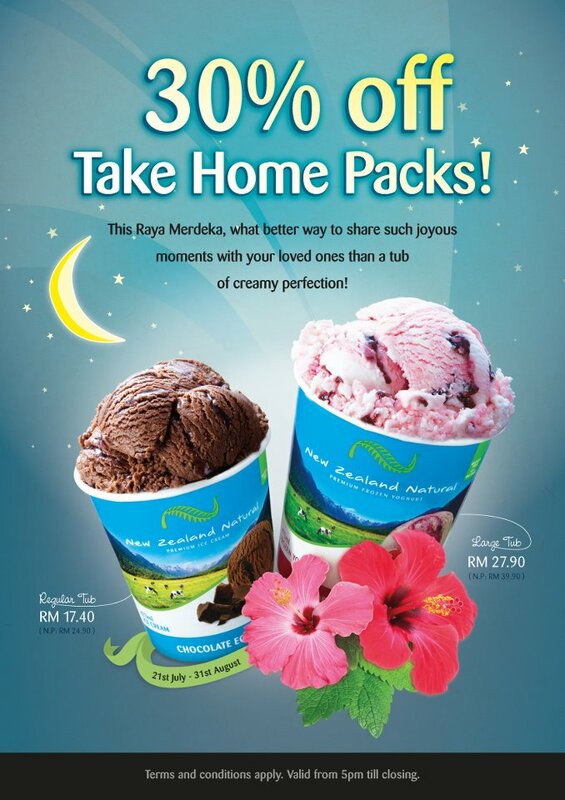 this special offer exclusively for their fans. 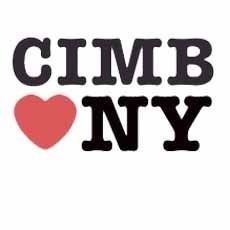 from 12 – 25 July 2012. 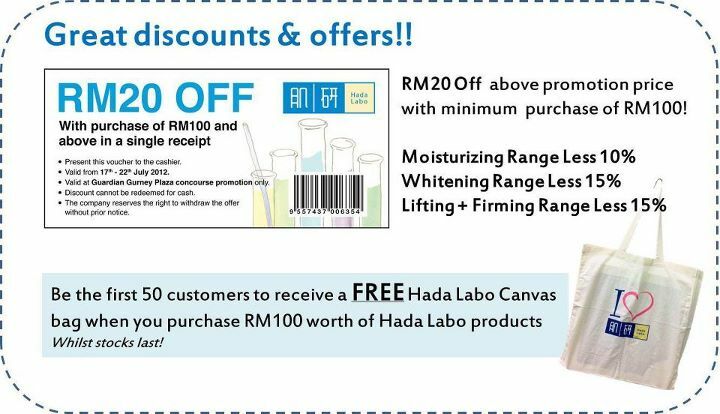 You can also print out the coupon to redeem. 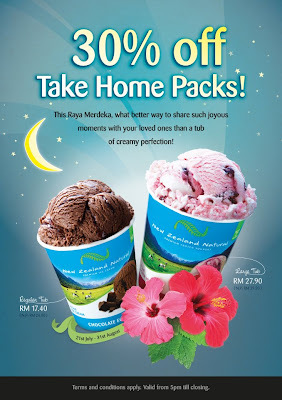 Offer valid in Malaysia (not valid via MDS, Genting and airport). 1. 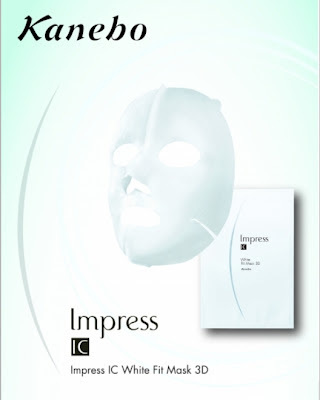 Complete this slogan “I want to win Kanebo Impress IC White Fit Mask because…” (in less than 30 words). 2. Get your family and friends to vote for your slogan. medium or original size Boost purchased. 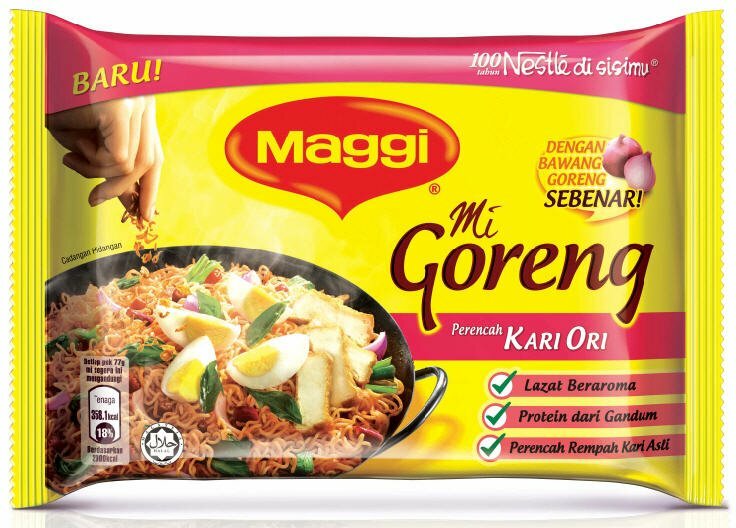 including Energiser, Protein, Immunity, Vita, or Green Tea. Not valid with other promotions and/or discounts. 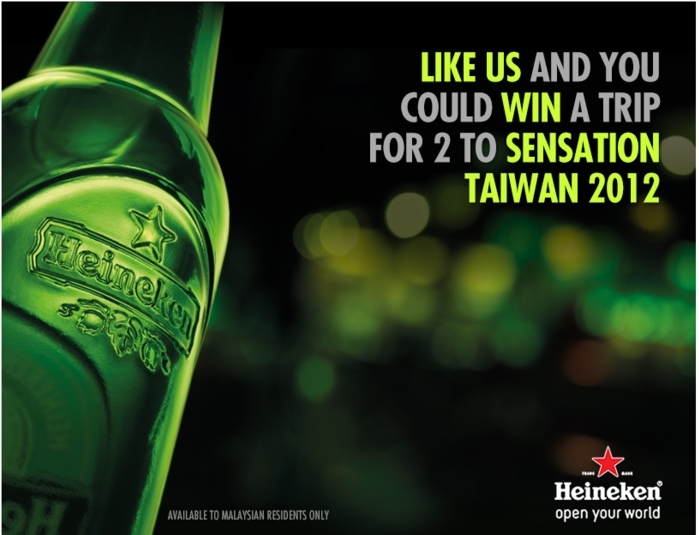 Stamps and VIBE points will be rewarded based on usual scenarios (e.g. full priced Boost, gym members, student discounts, etc.). Whey Protein Booster (only available at selected Boost stores) will be charged RM1, not given free. 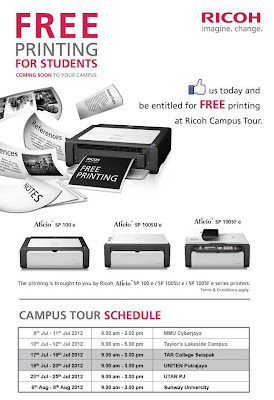 Promotion ends July 20th, 2012 (Fri). 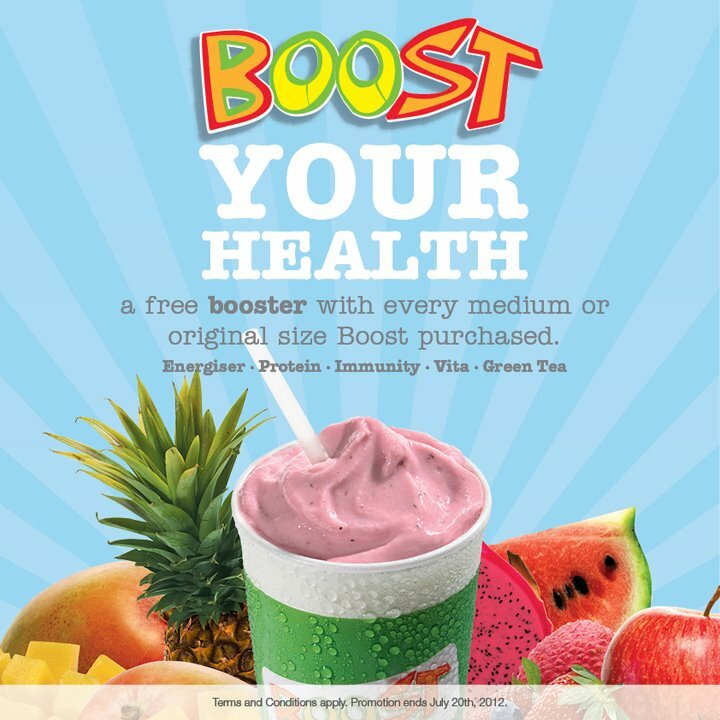 Available at all Boost Juice Bars Malaysia. 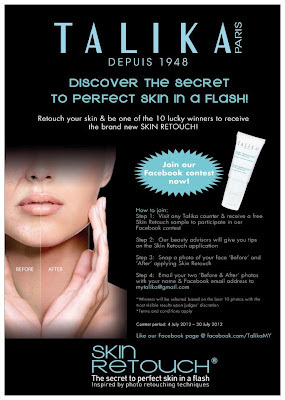 receive a free Skin Retouch sample. 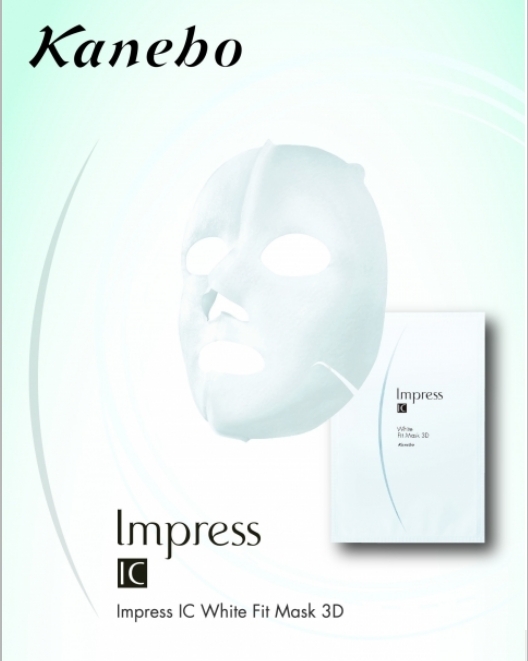 the brand new Skin Retouch. latest outlet in Sunway Giza. 11am - 1pm and 6pm - 8pm. What’s the best way to spend time together with your child? 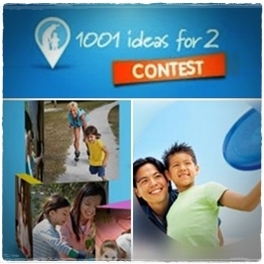 Friso’s ‘1001 Ideas for 2’ contest. MTV World Stage: Live in Malaysia 2012? at Surf Beach, Sunway Lagoon. FREE thanks to Xpax, check it out here. we have decided to give away another two Starbucks Cards (inclusive RM20 credits) for two of our lucky fans. 1. This giveaway will end on July 15, 2012 at 11.59pm. 2. 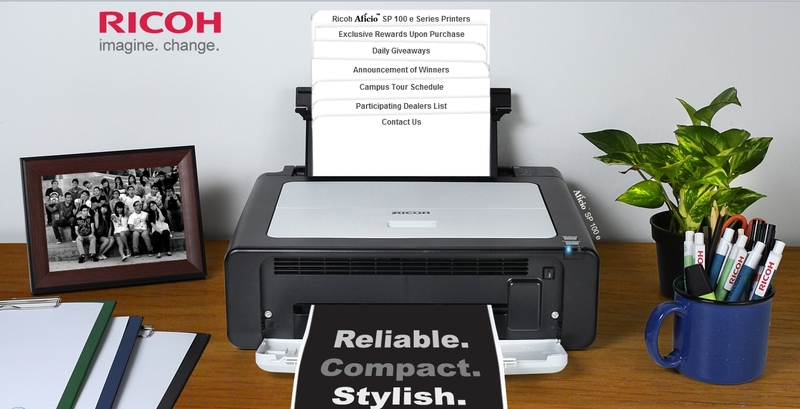 The winners will be randomly chosen and will be announced on July 16, 2012. 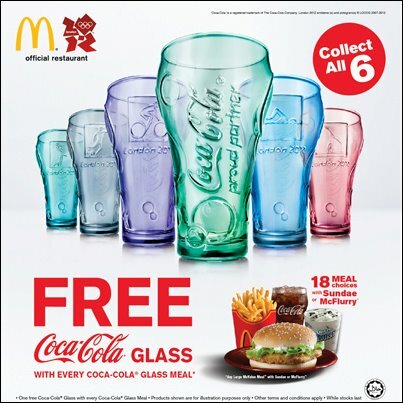 CELEBRATE THE OLYMPICS WITH McDONALD’S! every Coca-Cola Glass Meal at McDonald’s! before they hit the store. Samples are limited to first 3,000 sign ups. you need based on your results!